Anybody got the Bud'da remix of "We Can Freak It"? Thanks, Marco. Was the dirty version ever released on anything? I think no, I never found the dirty version. Can somebody with an Premium Florenfile account download this and share it for us? I've got that on my computer at home. I'll hook you up next time I'm on. Nice. I knew it had been uploaded here before. 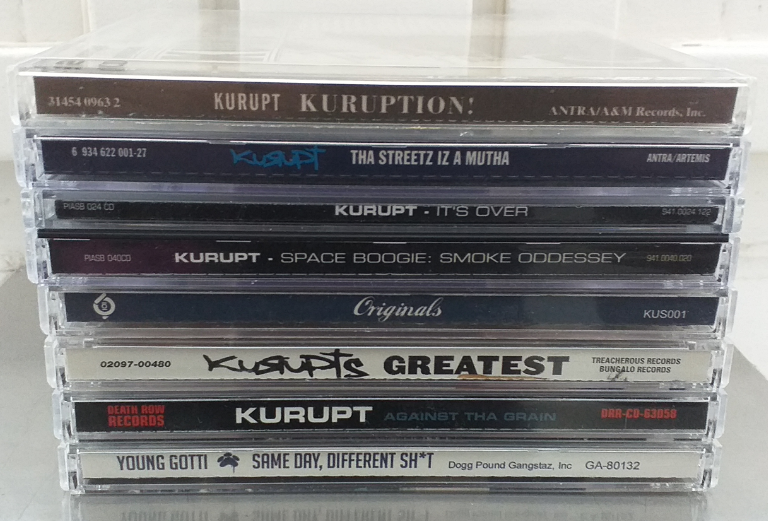 Here's my Kurupt (solo) collection. I wish i owned "Streetlights" too. What does your collection look like? Anyone here got the Snoop track "Dogg Em Out" (the original version from 96) ? 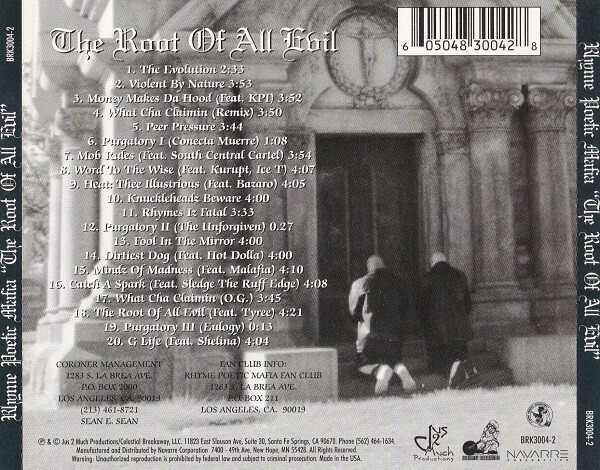 Was the solo version of Dogg Em Out released on a No Limit Compilation? If so which one?